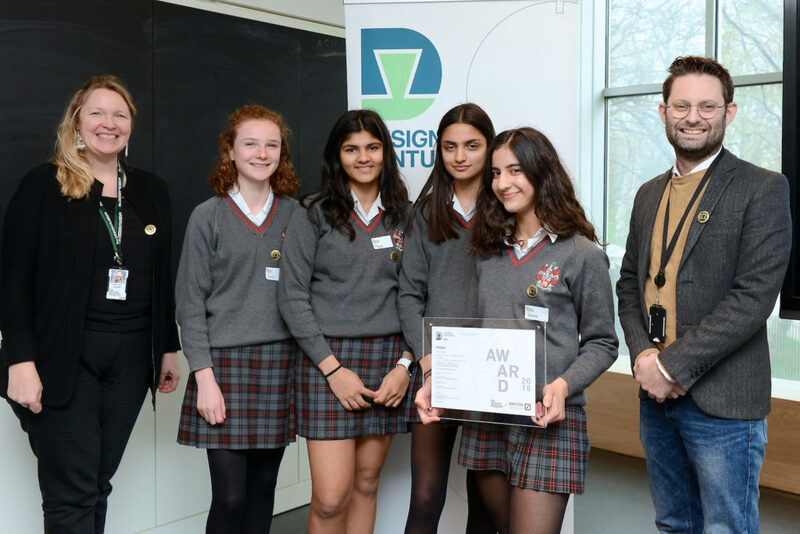 Last week the Design Ventura team celebrated the top three shortlisted schools in the International and Independent Category. 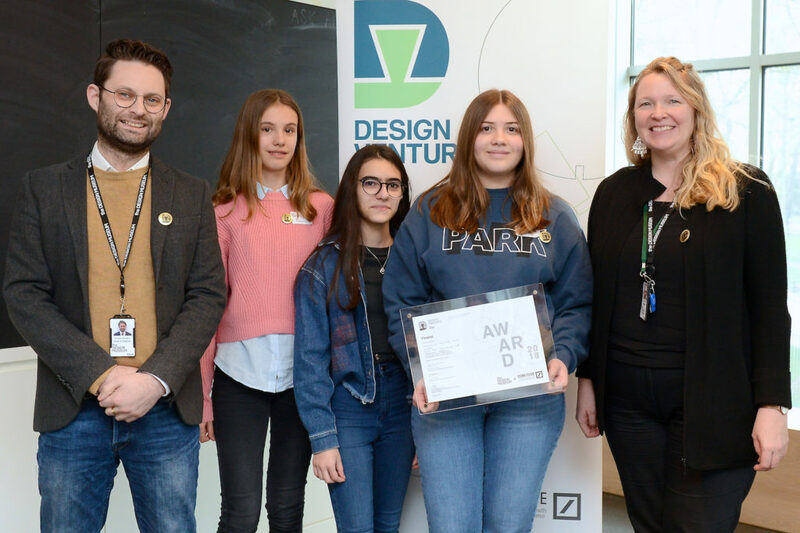 Duncan Sanders, Head of Trading and Sevra Davis, Head of Learning at the Design Museum started the event by handing out the awards. 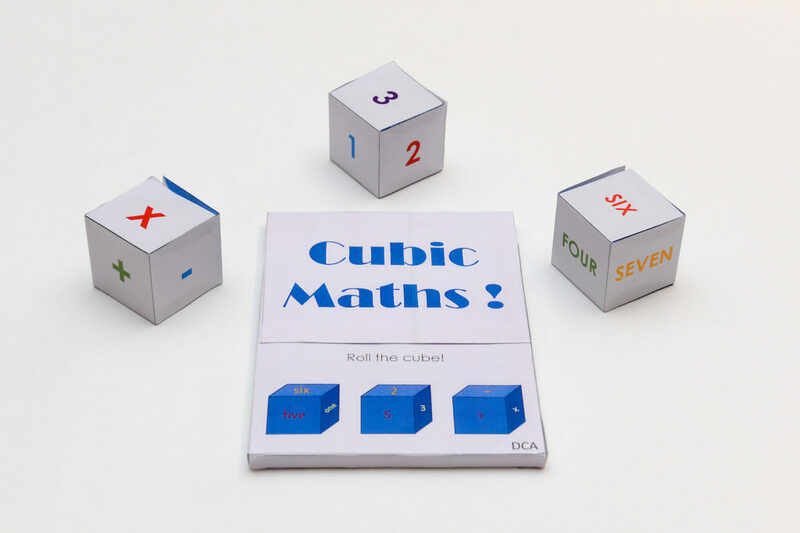 Cubic Maths – A game that helps children learn maths, three cubes make up sums that you answer against an opponent. 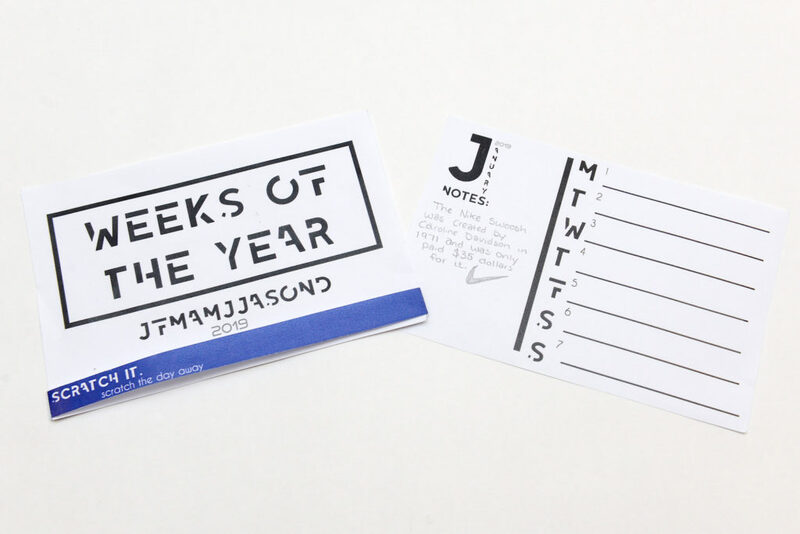 SCRATCH IT – An A6 calendar where you scratch off each day to reveal a fun design fact. 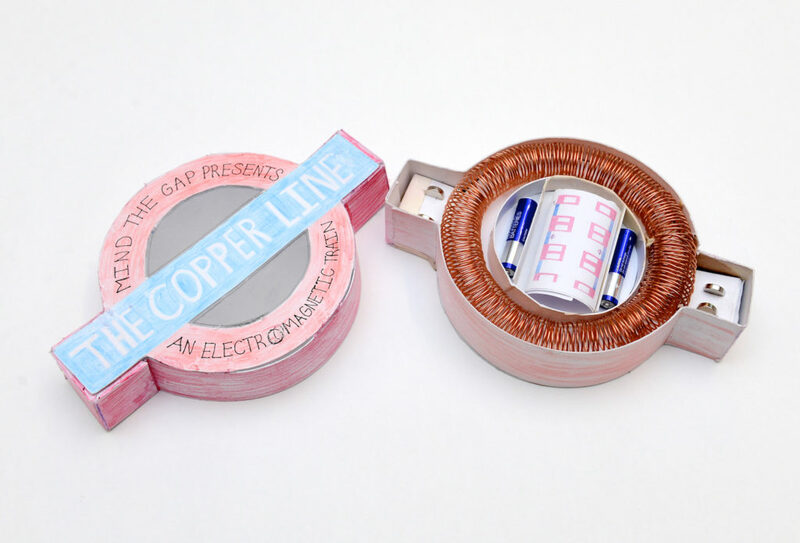 The Copper Line – A science kit, where a battery, magnets and copper wire produce electromagnetic waves to propel a ‘train’ through a ‘tunnel’. 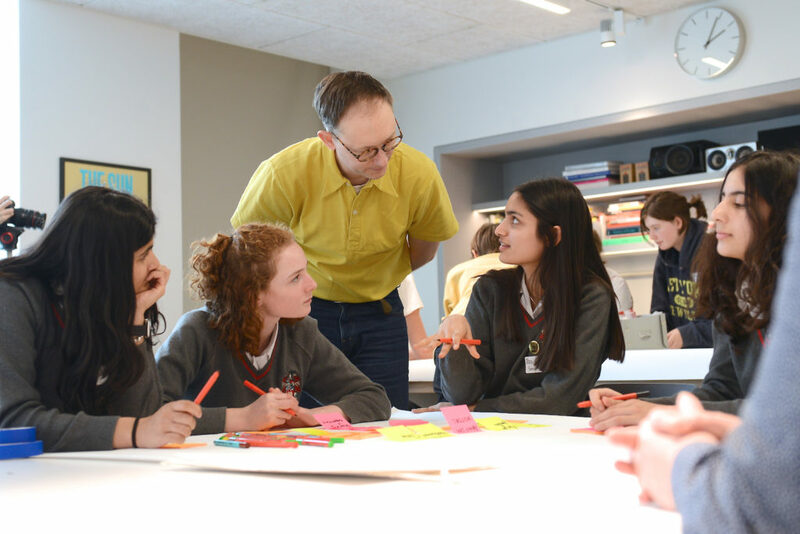 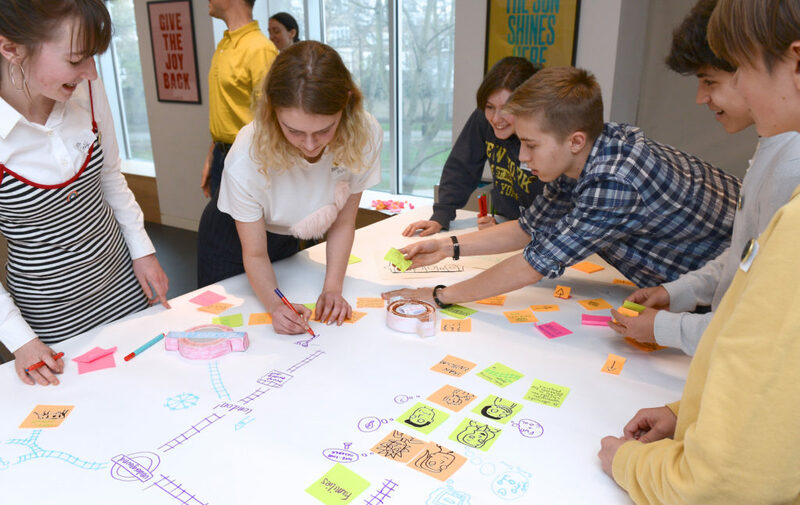 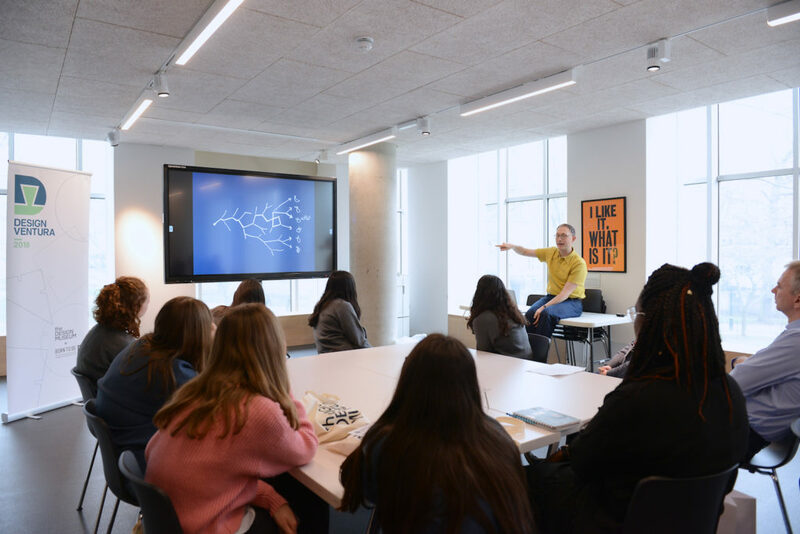 After the prize giving, Peter Ayres from Beep Studio talked to students about his journey to becoming a designer and then lead the group in a fast paced workshop exploring how they can use drawing to communicate their product ideas. 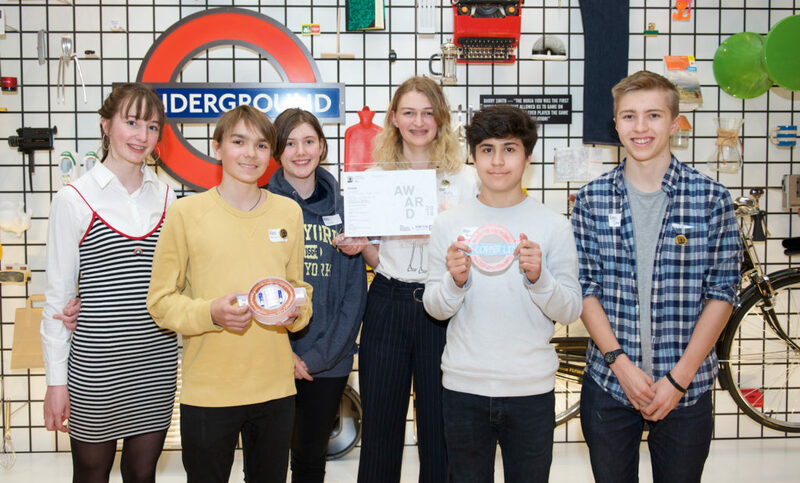 Tea and cake made the perfect end of a fun afternoon celebrating great designs.